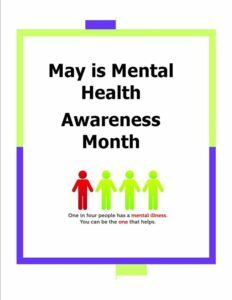 Mental Health Awareness Month (also referred to as “Mental Health Month”) has been observed in May in the United States since 1949, reaching millions of people in the United States through the media, local events, and screenings. 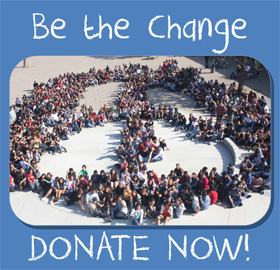 During the 1960’s, this annual, weekly campaign was upgraded to a monthly one with May the designated month. Mental Health Awareness month has a goal of building public recognition about the importance of mental health to overall health and wellness; informing people of the ways that the mind and body interact with each other; and providing tips and tools for taking positive actions to protect mental health and promote whole health.